A polka dot tee is an easy pick for your off duty days! 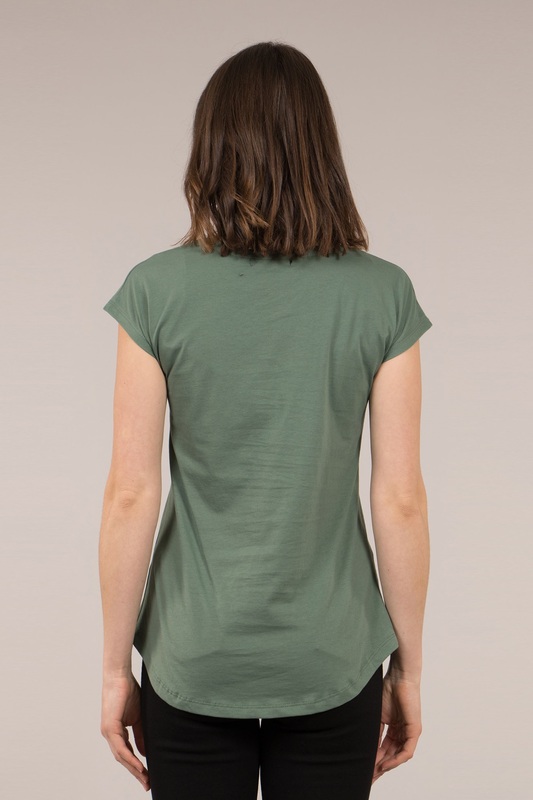 Features a round neck line, short sleeve in a relaxed fit. Throw it over your ripped jeans and pair with sneakers on your relaxed days.